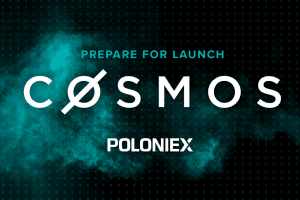 Yesterday proved to be one of the most awaited days in the crypto industry. The price of Bitcoin sprang up from 4,200 USD to 5,100 USD. The overall jump was of 900 USD. Soon after this happened the clients who held BitMEX speculative and raised short positions with BitMEX’s XBTU19 futures contract said that many of their positions got “auto-deleveraged.” On the other hand, BitMEX crypto exchange reported that the number of positions that showed such a pattern was low. The volatility could only touch very few of exchange’s clients, BitMEX reported in a press release. According to the press release, there are less than two hundred positions that saw the “auto-deleveraged” effect. The report pointed at the sharp price volatility of the base mark rates on XBTU19 and ETHM19. 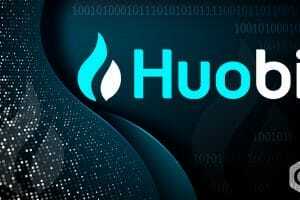 Before the crypto exchange posted the article regarding the “auto-deleveraged” effect and the forced shutting of short positions, several frustrated Tweets were surfacing by clients and the industry analysts. 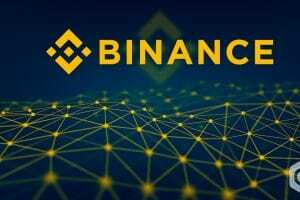 The frustration was around the recent crypto market turbulence, and secondly, due to the fact due to the sharp surge of BTC/USD rates yesterday, their positions were taken out. There was another question that was rearing its head in the community members was why the funds from insurance were not utilized. This question met an explanation from the crypto exchange BitMEX. The exchange told that the insurance fund is offered individually to each contract. It is based on the number of liquidations go towards a specific contract. Therefore, in case any contract get expired, the exchange rolls the insurance fund which was dedicated for the expired contract to the new one in the coming month’s contract. 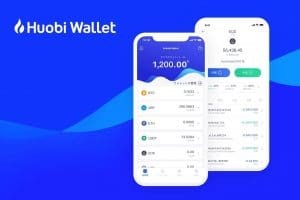 On this, the crypto exchange promised compensation to its clients. 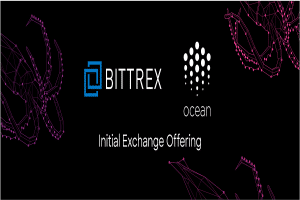 In the press release, the exchange said less than two hundred positions were affected, but there is no calculation on the worth of these positions. 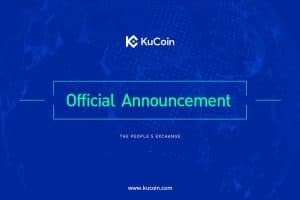 The exchange has promised a “max. potential profit” to each client who has got affected. The profit will be calculated based on the time window of the auto-deleveraging process. However, the exact amount of compensation has not yet been made clear. The entire episode teaches us one thing for sure that there is a high-risk factor involved with leveraged trading futures. The failure of the system to put up with the crypto turbulence time in the market is a hard lesson for the positions. Further, the insurance fund compensation is simply the cherry on the cake. 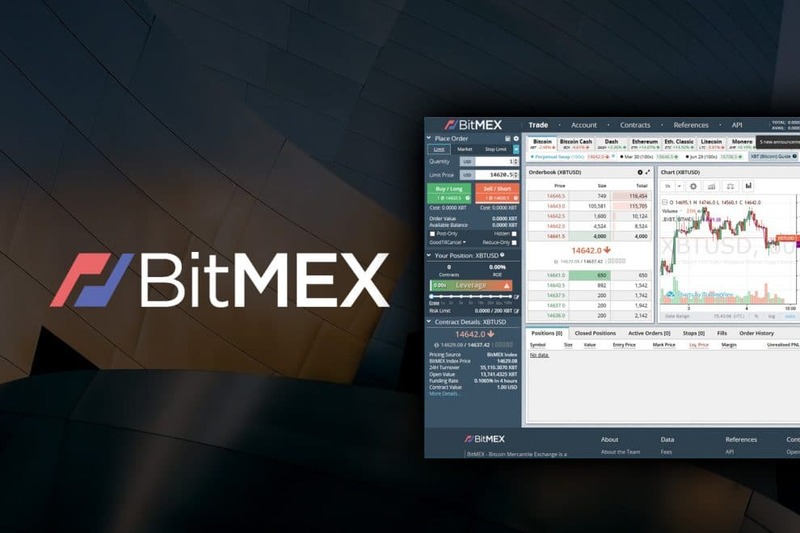 Despite the public frustration, BitMEX definitely proved its crisis-management skills by issuing a detailed explanation to its clients about the entire scenario, and by offering compensation to the affected clients, the exchange once again proved why it is considered reputable and that it knows what it is doing.